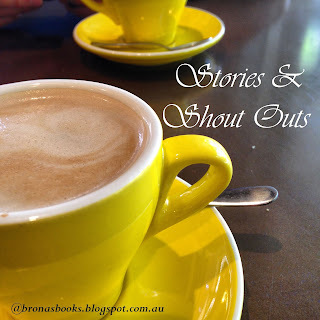 Brona's Books: It's Monday.....what am I doing????? It's Monday.....what am I doing????? Suddenly my blogging & reading worlds have gone crazy. 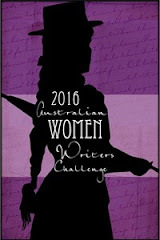 I've agreed to write a contribution page on the Australian Women's Writers blog starting this month. I'm thrilled but a little daunted about trying to fit it into my current crazy schedule. 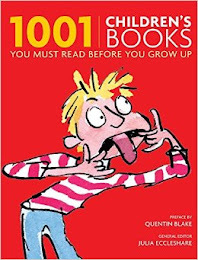 And I've just signed up for another Dewey's Readathon, even though we have visitors this weekend with several outings planned. Despite all the interruptions I usually find the readathon to be a great motivation for me to get stuck into or finish a couple of books, even if it's just for a few hours. 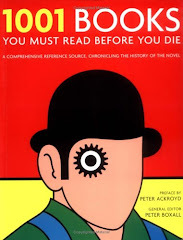 I hope to start my Classic Club spin book, the Australian modern day classic, The Great World & I'd like to finish Germinal by the end of the Zoladdiction month. At work, lots of fabulous new releases and ARC's turned up this week, tempting me with their untold stories & pristine pages but I'm trying to be strong and finish all my half-started (or is that half-finished?) books first! 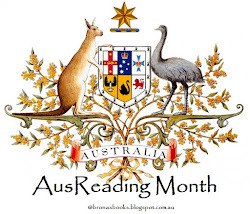 These include, the books mentioned above, and One Life by Kate Grenville & Something Special, Something Rare, an anthology of short stories by Australian women. The merry month of May is the Sydney Writer's Festival. I'm booked into four events already and hope to fit in a few of the free ones as well. In a fit of madness I signed up for the Gone With the Wind readalong which starts in May. 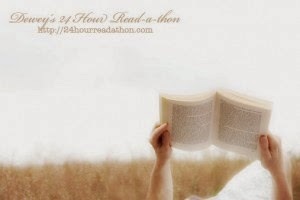 The reading schedule is very relaxed, but there's no denying that GWTW is a chunkster! I also want to reread Age of Innocence in May for my very own Wharton Review. This is my second year hosting the Wharton Review. It's a no pressure author readalong. Simply read, blog or comment on all things Wharton at your leisure throughout May. Wharton's Goodreads author page can be viewed here if you need help getting started. 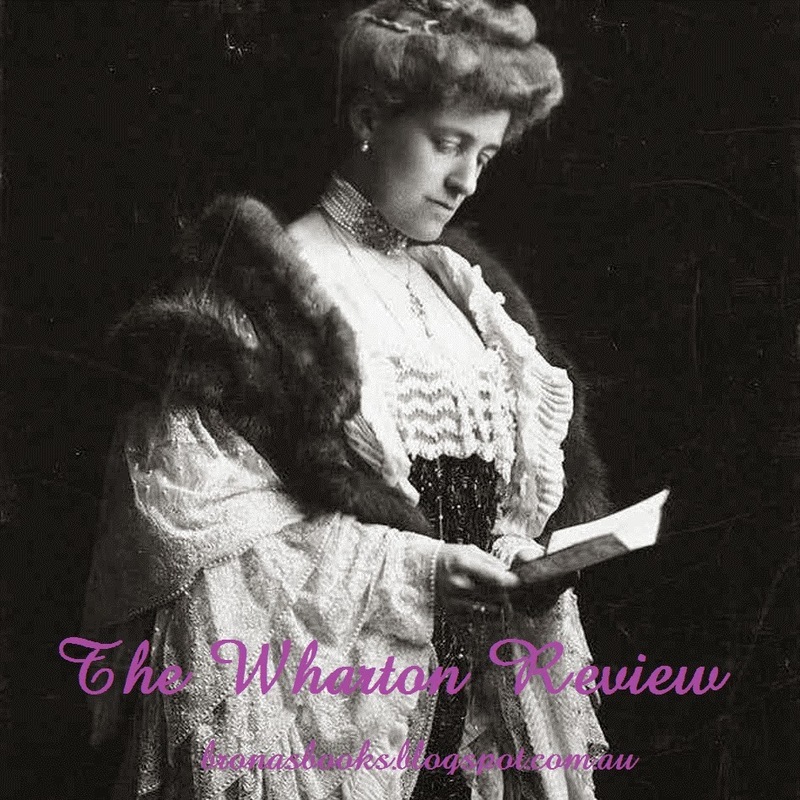 There is also a dedicated webpage called The Edith Wharton Society. You can spread the word about The Wharton Review by using #whartonreview on facebook, twitter and instagram. Copy The Wharton Review badge to add to your posts or sidebar. I will create a master post on May1st for review links. The GWTW book is definitely better than the movie - well what I remember of both. It's been a long time since I read the book and saw the movie. You sure are keeping busy! Another Wharton Review? This May? I was saving Song of the Lark for later this year, but maybe I'll just have to move it up to May. I'll be joining Gone With the Wind Read-Along, too. Opps! 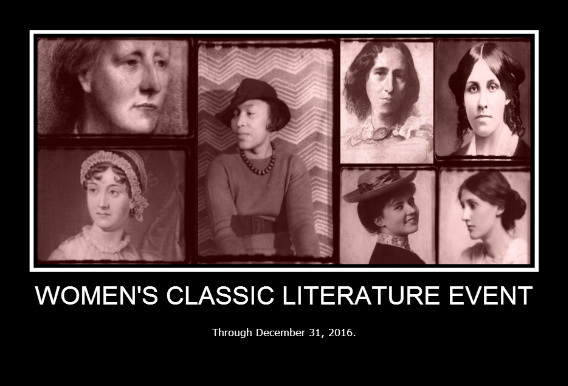 I switched Edith for Willa Cather! Silly Girl! I guess the next Wharton on my TBR is Ethan Frome. Have to get a copy of EF. You sound crazy busy! Good luck and have fun finishing your books on Riday! If I could just make myself read one book at a time, I might get Germinal finished by the end of April! Looks like we'll have plenty of takers for the GWTW readalong.